The Harmony Exercise – "Start Your Day The Harmony Way"
Welcome To The Harmony Exercise! creates positive change in the body mind and spirit. We believe in feeling calm and connected in all of our relationships. By practicing focused breathing and thinking exercises we can take control of our bodies and minds. A sequential routine of 7 exercises performed in 10 minutes that brings together the body mind and spirit. 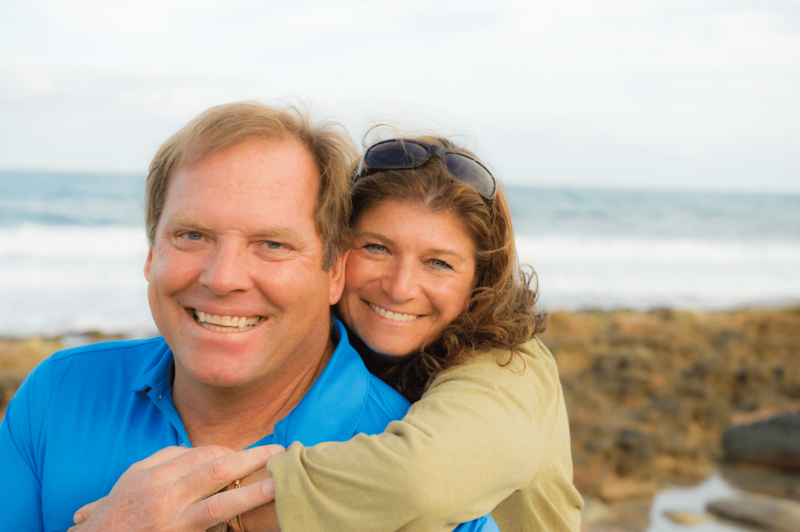 John is a Performance Coach based in Jupiter Fl. Masters degree in Counseling Psychology from Pepperdine University. Ron and Nancy Reagan. It is the foundation of his marriage and family. John has studied and participated in many self help workshops with people including Alan Cohen, Deepak Chopra, Tony Robbins, Ram Dass, and Dr. Wayne Dyer . His performance coaching practice is also inspired by the teachings of the early 20th century such as Napoleon Hill, Norman Vincent Peele, Earl Nightingale and Neville Goddard. It is John’s mission to share The Harmony Exercise with the world. Bari Denney has been practicing The Harmony Exercise regularly since learning it in 1990. She has studied and participated in many of the same workshops with her husband. Her experience as a professional Interior Designer provides Bari with strong communication skills and problem solving skills. She is very creative and is a dedicated wife and mother. Become part of the Harmony Exercise Community. To be alive we must breathe, reinvigorate the body with oxygen. Using the mind actively, forming a positive attitude.